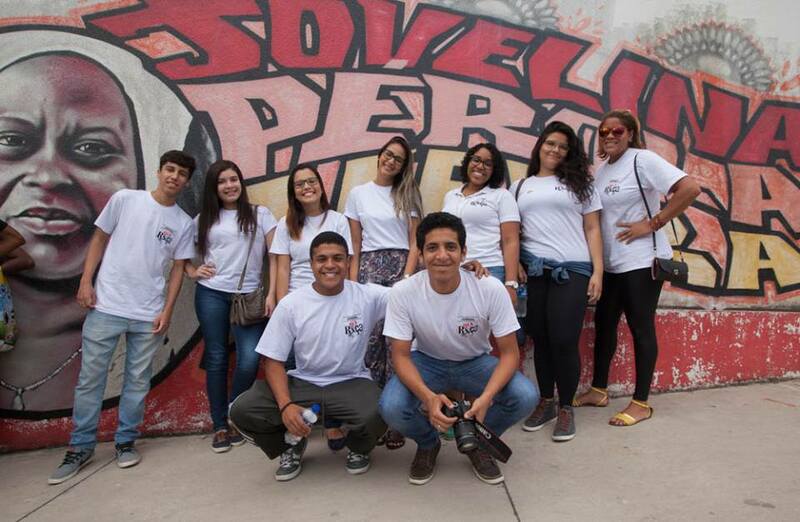 You say you’re from Rocinha but never heard of the Fala Roça newspaper? 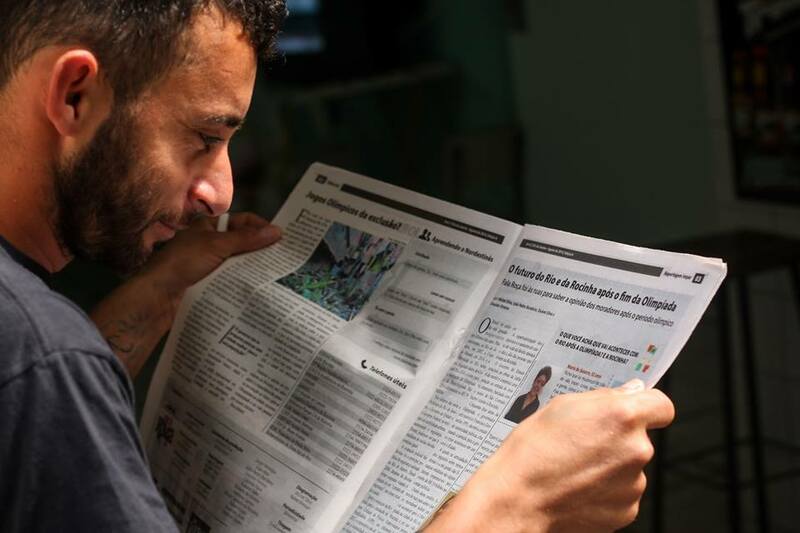 This print newspaper covers daily events in Rio de Janeiro’s largest favela, in the city’s south side, with residents who come mainly from the country’s northeast. And the person responsible for it was born and raised in the community: Michel Silva, 24, the son of two janitors. Tuned in to events since he was a child, Silva would read newspapers his father brought home from his job in an upper-class apartment building. One day he realized that the lifestyle of those living in the city’s rich areas was very, very different from the favelas. Using a computer with only 256MB of memory and a makeshift “community press” badge, he started covering the neighborhood’s happenings – and was receiving recognition for it. From cultural events to the disappearance of the construction worker Amarildo, Fala Roça is always there.